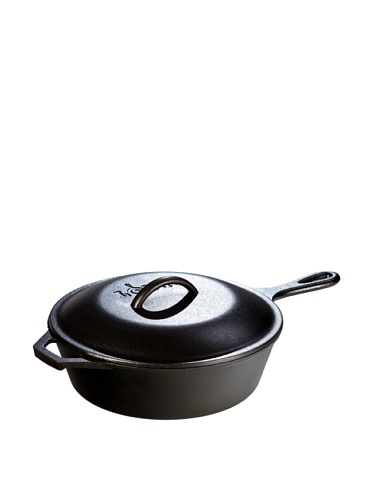 Tramontina brings back a true classic with this 6.5 Qt Enameled Round Cast Iron Dutch Oven. 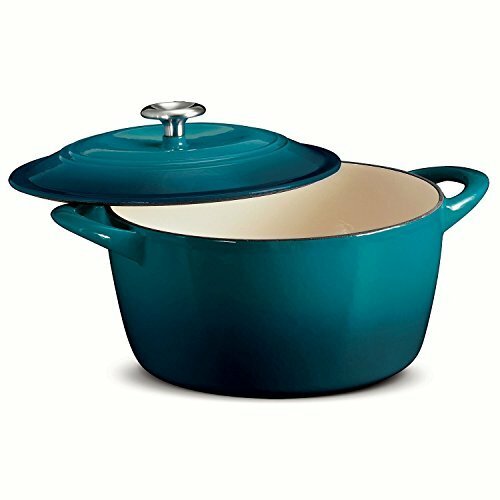 This Dutch oven is perfect for making ready slow cooked meals, braising meats, making soups, baking, frying and a lot more. It goes from oven or stove straight to the table. 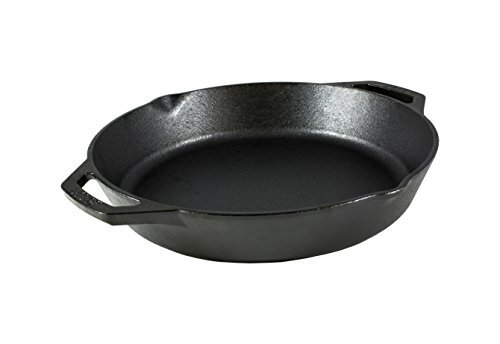 Its cast iron makeup retains heat to keep foods warm for serving. 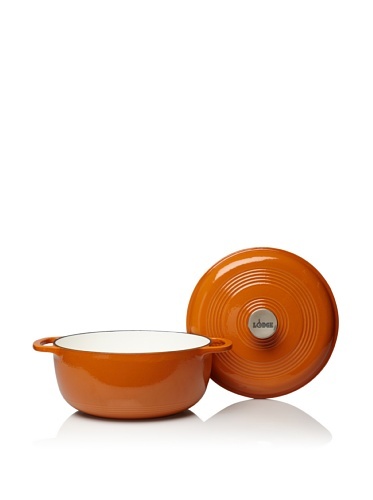 This enameled round dutch oven is compatible with gas, electric, ceramic and induction cook tops. A black phenolic knob is to be had for gripping. This Dutch oven also features self-basting condensation ridges on its lid. It&aposs oven-secure as much as 400 degrees Fahrenheit or 204 degrees Celsius. The off-white porcelain enamel interior finish is durable, scratch-resistant and will blend in together with your kitchen decor, as It&aposs to be had in a number of exterior colors.